House of Mutt Blog » Top 6 Factors that Vets think improve dogs’ health and welfare …. Top 6 Factors that Vets think improve dogs’ health and welfare …. A survey carried out by the British Veterinary Association (BVA) has identified the top six factors that vets believe would impact dogs’ health and welfare. BVA is today releasing these figures to coincide with Crufts, taking place between 5-8 March 2015 at the NEC in Birmingham. BVA’s second Voice of the Veterinary Profession survey ran from 17 September to 9 October 2014. 752 vets completed the survey. “Vets who regularly see dogs in their practices are aware of a number of issues that impact pets’ health and welfare, ranging from weight problems to poor socialisation and the subsequent behavioural problems this can lead to. “As vets, we want to work with owners to improve the health and welfare of their pet and we are more than happy to give advice and guidance. From help on selecting the right diet and quantity of food for your dog to advice about training and behaviour, owners should talk to their vet to get sound advice and to be confident they are doing the best they can for the animal’s health and welfare. “With the spotlight on dogs with Crufts, the BVA would encourage anyone thinking of getting a dog to do their homework carefully first. 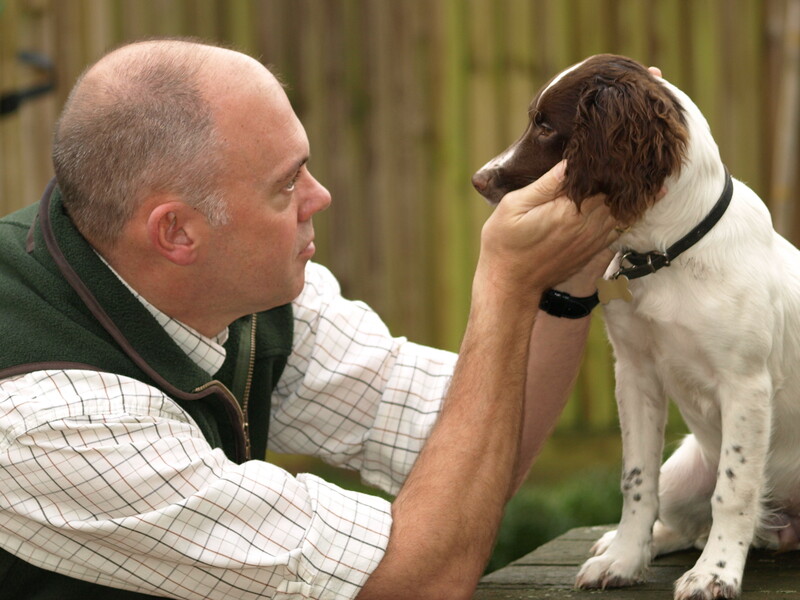 “The BVA and Kennel Club Canine Health Schemes help breeders to make informed decisions when selecting dogs for breeding, and thus help reduce the risk and incidence of disease. It’s also worth remembering that it’s not just pedigree dogs that can inherit disorders such as hip and elbow dysplasia or hereditary eye disease. There is a misconception that crossbred dogs are protected from hereditary problems but that’s not the case. Anyone thinking of breeding from their dog or thinking about buying a puppy should ask their vet about health screening and how it can be used to inform their decisions.